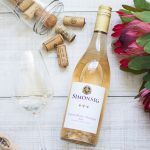 Since I started my blogging journey, wine appreciation has become an integral part of my focus. From the intricacies of winemaking to quaffing the end product, it is something I love exploring. 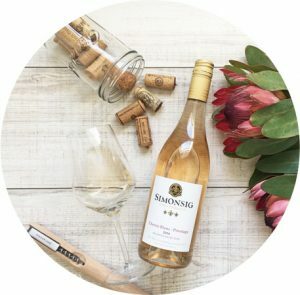 I have had the opportunity of visiting some of the best wine farms in the Cape, as well as tasting some of the most incredible wine. 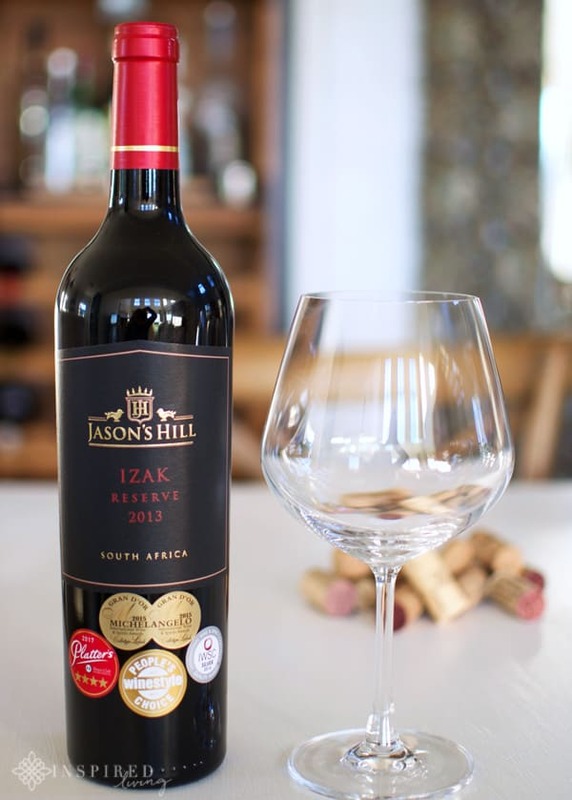 One, in particular, that has stuck with me since my first sip is the Izak Reserve 2013 from Jason’s Hill. 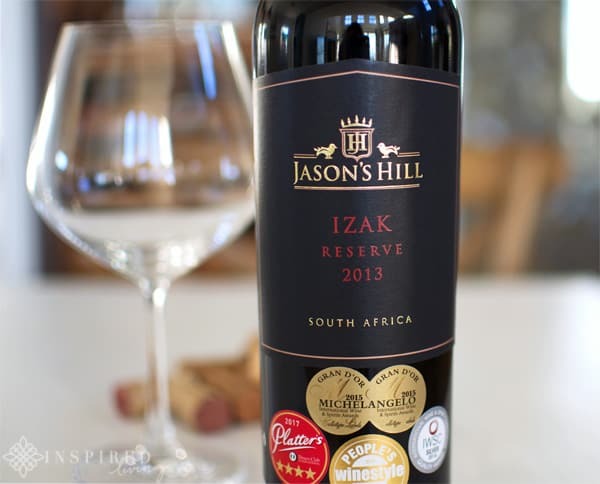 The Izak Reserve 2013 from Jason’s Hill, is one of my favourite South African Bordeaux Blends. 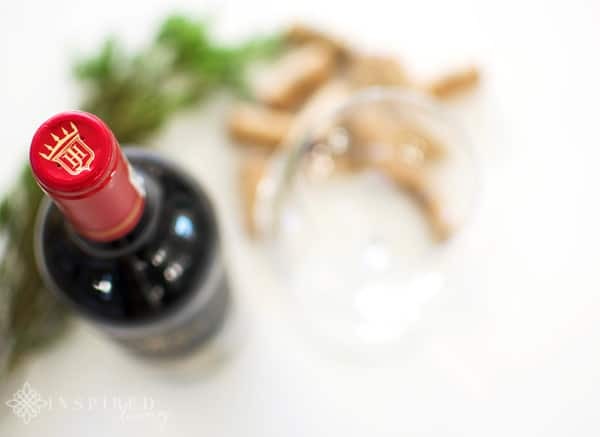 What you can expect, is an aromatically intense red wine, with beautiful rich, ripe berry flavours on the palate. 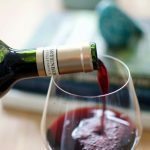 It is a wine you can happily drink now but can age for 5 to 10 years, however, many people find a Bordeaux Blend has even greater ageing potential. For those not in the know – a Red Bordeaux Blend, combines Cabernet Sauvignon, Cabernet Franc, Merlot, Petit Verdot and Malbec. Typically Cabernet Sauvignon dominates the blend. 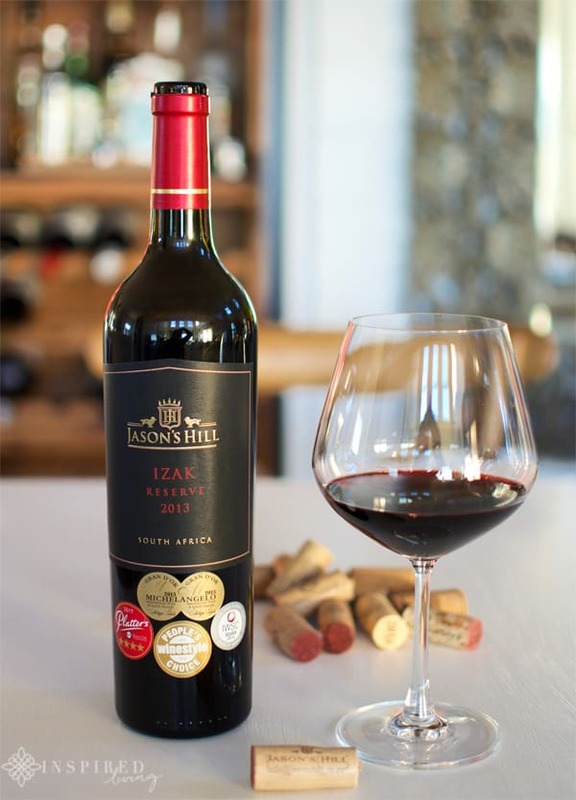 The Izak Reserve 2013, is a 25% Cabernet Sauvignon, 25% Petit Verdot, 19% Merlot, 19% Malbec and 12% Cabernet Franc, blend. I whole heartedly agree with the statement above. 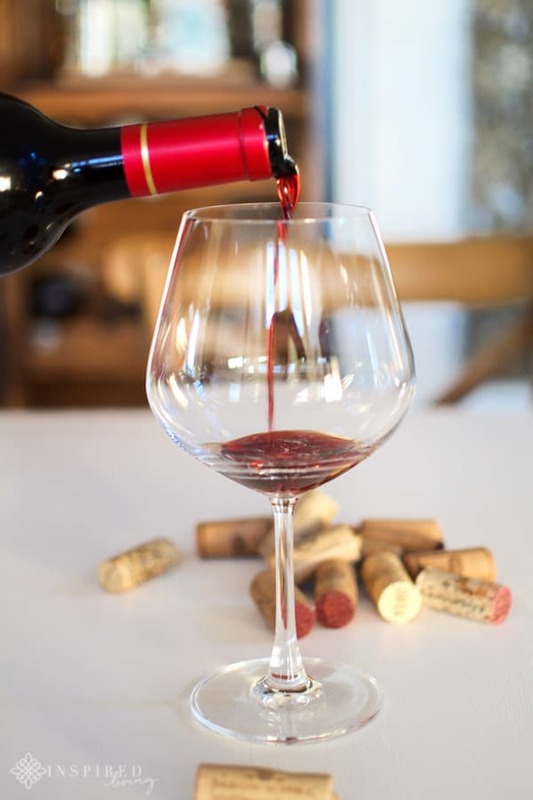 In your glass, you will find a wine full of deep red berry intensity, which increases as you drink it. A few of the prominent flavours you will experience include blackberry, cassis and vanilla. 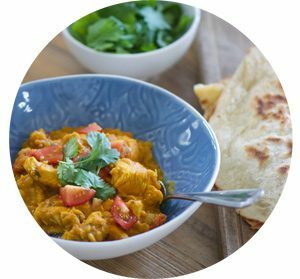 The finish is smooth and refined, with a lingering taste on the palate. For me, a good marriage of food and wine is vital! 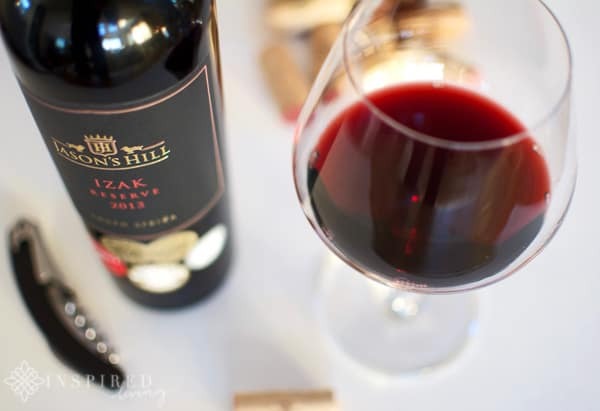 The Izak is an excellent food wine and will drink equally well on its own. My preference, when pairing a Bordeaux Blend is red meat, either Beef Fillet or Springbok. For a winter food pairing, I think a slowed cooked Lamb Shank, with seasonal vegetables and mashed potato, would work perfectly. My mouth is watering as I type this. I am not alone in thinking that this is a top notch wine, the awards that adorn the bottle speak for themselves. Accolades include Double Gold Medal Michaelangelo International Wine Awards 2015, Gold Medal People’s Choice Awards 2015 and Silver Medal International Wine and Spirit Awards 2016. 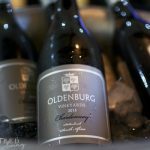 More recently it received a 4 Star from Platter’s Wine Guide for 2017. Everyone I have introduced to the Izak Reserve loves it. 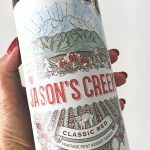 If you have not tasted yet, then do yourself a favour and pop in at Jason’s Hill for wine tasting, I am confident you will be leaving with a few bottles or cases of wine! 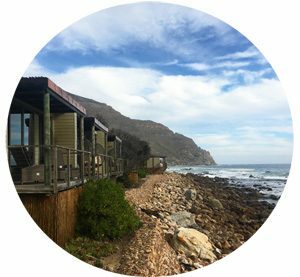 Jason’s Hill Tasting Room is open Monday through Friday from 8:00 to 17:00, Saturday from 10:00 to 15:00 and is closed on Sundays. I was sent a complimentary bottle of Izak Reserve 2013 for review purposes. The post does not contain sponsored or paid content. 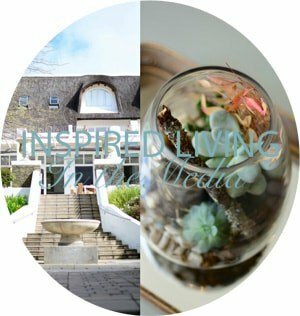 All opinions, content, and images are the property of Inspired Living or Fiona Rossiter unless otherwise stated. To see more, read the full PR & Disclosure Policy below.